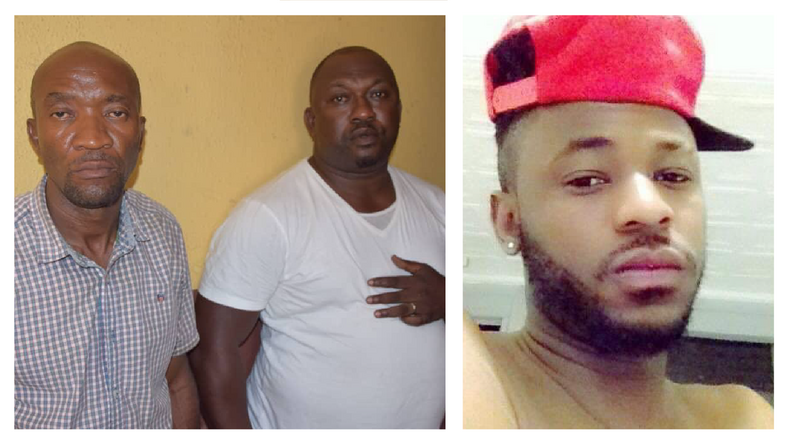 Inspector Ogunyemi Olalekan of the Gbagada division of the Lagos State Police Command's Special Anti Cultism Squad (SACS) has explained his version of the events that led to the fatal shooting of Kolade Johnson. 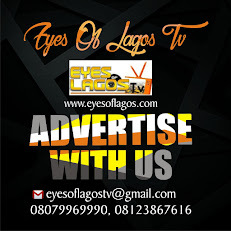 Johnson was killed on Sunday, March 31, 2019 when officers of the unit, led by Olalekan, were attempting to arrest another man because of his dreadlocks in the Mangoro area of the state. He said, "We heard a distress call that we should move to Mangoro. So, on getting there, we saw a group of guys smoking Indian hemp. We thought they're cultists and effected an arrest there. "Kolade stood right beside me, he didn't talk. I was the one that spoke. Next thing I saw was he pointed a gun at us and shot twice,"he said.